Mobility21 National UTC Director, Raj Rajkumar and Traffic21/Mobility21 Executive Director, Stan Caldwell attended the Pennsylvania Autonomous Vehicle Policy Task Force. The task force is compromised of Commonwealth Reps, Stakeholders, PennDot and Legislative support. 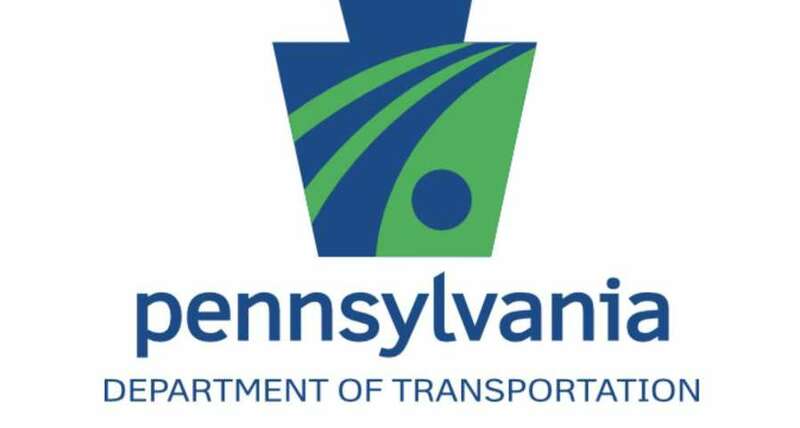 Following several meetings, PennDot has issued guidance to enhance safety oversight of Highly Automated Vehicles in Pennsylvania.